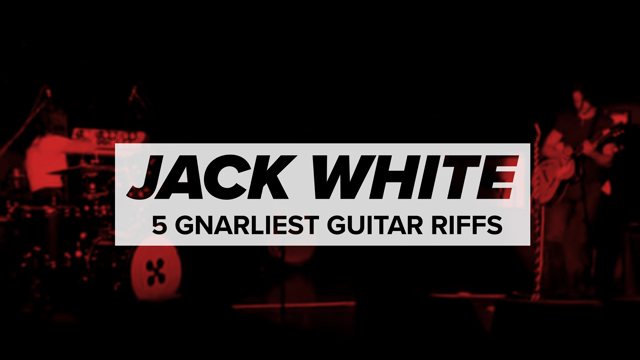 Jack White has a new album on the way. It’s called Boarding House Reach and marks his third solo release to date following 2012’s Blunderbuss and 2014’s Lazaretto. He previously previewed the release with a cryptic collage of music which he dubbed, “Servings and Portions from my Boarding House Reach”. Now, he’s unveiled the first proper single from the album with “Connected By Love”, as well as a second track called “Respect Commander”. Take a listen to both below. He’s also shared a video for “Connected By Love” directed by Pasqual Gutierrez. White was joined in the studio by drummer Louis Cato (Beyoncé/Q-Tip/John Legend), bassist Charlotte Kemp Muhl (The Ghost Of A Saber Tooth Tiger), keyboardist Neal Evans (Soulive/Talib Kweli/John Scofield), and percussionist Bobby Allende (David Byrne), and along with backing vocalists Ann and Regina McCrary of gospel trio The McCrary Sisters. This Saturday, for one day only, “Connected By Love” and “Respect Commander” will be available on limited-edition 7-inch vinyl at Third Man Records’ stores in Nashville and Detroit. A release date for Boarding House Reach is still forthcoming, but when it does surface it will be release through White’s own Third Man Records and Columbia.